The weather is warming up. The days are starting to get longer. Flowers have begun to bloom. You know what that means: spring is upon us, which means that summer is almost here! And along with summer comes all of those fabulous events ranging from weddings, barbecues, 4th of July parties, Labor Day parties… the list is endless! 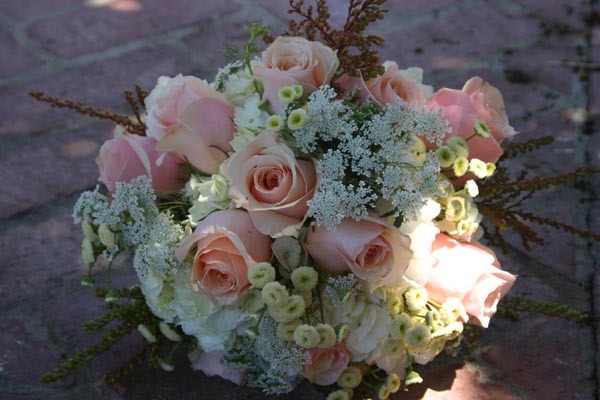 One of the key components to planning any beautiful summer soiree is having a lush floral arrangement. 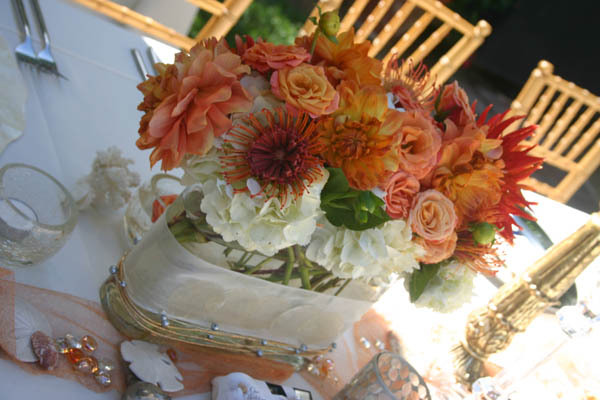 Flowers have the ability to brighten up any occasion and boast life and texture into any centerpiece. However, knowing exactly which combination of summer flowers–and how to arrange them–can be a bit of a challenge. 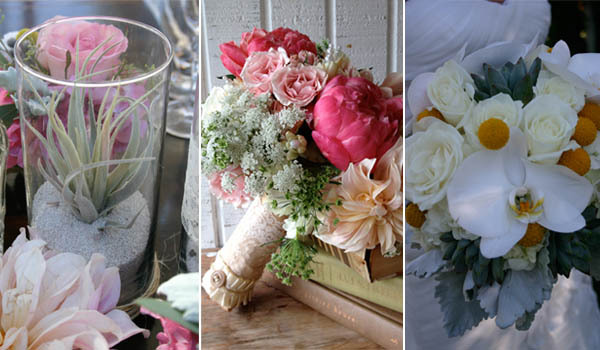 Each year, trends and flowers tend to change–but certain flowers and styles do remain consistently stylish. To get the latest tips on how to create stunning summer floral arrangements, we spoke with Co-Owner and Florist Shelby Nolan of Green Leaf Designs in Huntington Beach, CA. Shelby and her co-owner Erika Aspe, specialize in creating gorgeous floral arrangements for weddings and other events, including the U.S. Open of Surfing. Nolan shared with us some of her tips on designing the perfect summer floral arrangement. Although the most fashionable flowers do tend to change by year, there are a number of flowers that can be used for summer arrangements that are timeless. 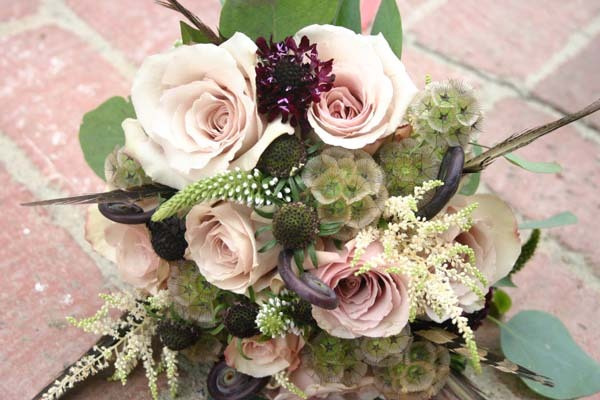 A few of these include scabiosa pods, garden roses, cattelya orchids, phalaenopsis orchids. In recent years, the incorporation of mixing silk flowers with fresh flowers has become a trend, but Nolan notes that there is a proper way to create this arrangement. 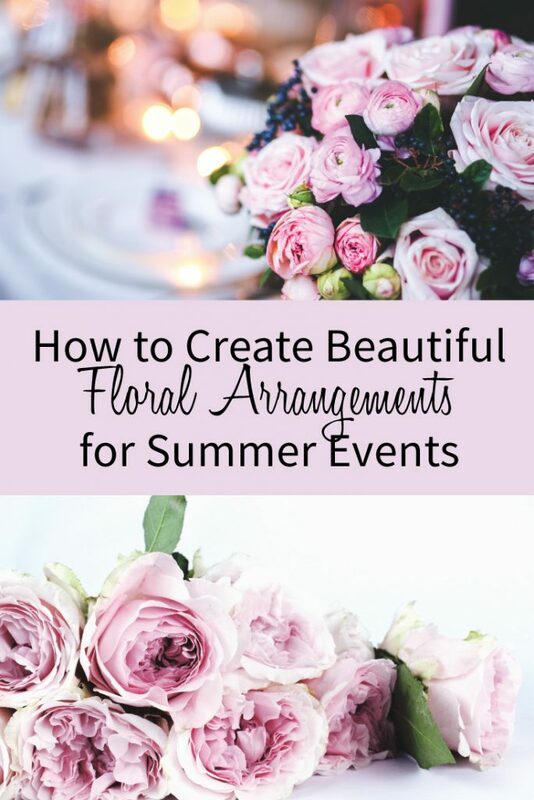 When showcasing your summer flowers, there a number of arrangements that can be used to reflect the season as well as shine a spotlight on the flowers. Nolan predicts that a few of this summer’s leading trends will include arrangements based around mason jars, and the use of old bottles with a single bloom set in them. To create a reflection of the summer season in your floral arrangements, Nolan recommends the use of summer sand. I’m a florist and LOVE seeing posts with photos of what other creative florists do! Thanks.